1. 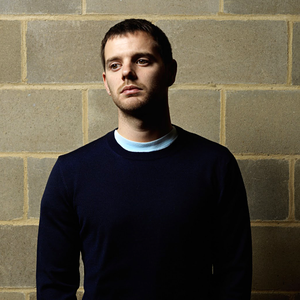 Mike Skinner (born November 27, 1978), more commonly known by his stage name The Streets, is a rapper from Birmingham, England. He was born in Barnet in North London and that's where his accent, sometimes called 'Mockney' by the press, comes from. You can hear his actual accent on the start of 'Fake Streets Hats' from his album The Hardest Way To Make An Easy Living recorded in 2006.